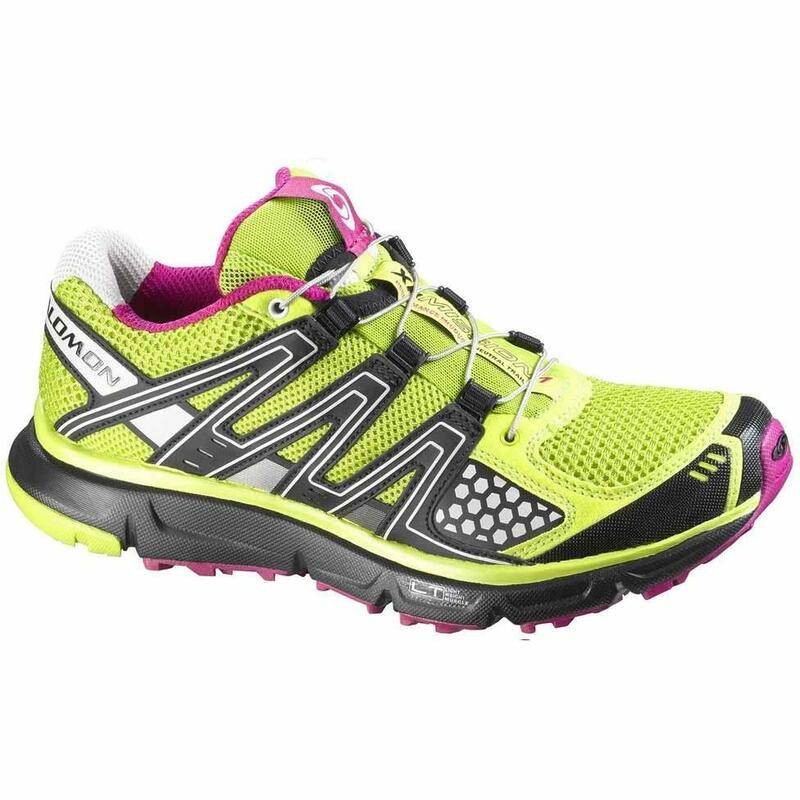 If you are trail running in road shoes, this should be your next shoe. Light, cushioned, outstanding grip on all surfaces and smooth rolling motion. Lace pocket: Provides easy storage for the Quick Fit lacing system. Protective TPU toe cap: Provides strong foothold support and side protection. Quicklace: Minimalistic and strong lace for one-pull tightening. Easy-on, easy-off. Friction free lace eyelet: For quick and easy one pull lacing. Optimized fit for Women: Tested by and for Women. Specific last, collar shape and sole hardness based on Women's input. OrthoLite: OrthoLite® sockliner combines a specific Ortholite® foam and an EVA heel cup. Ortholite® foam creates a cooler, drier, healthier, better cushioned environment under the foot. It will not break down or lose effectiveness over time. Recycled tire content to protect the environment. EVA heel cups allows for a better heel support and added cushioning. 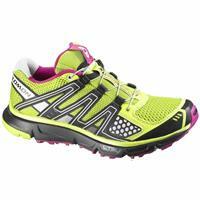 These sneakers are great for trail running or all day walking. They are super comfortable and are really durable. I have put a lot of miles on these and the outside still looks like new so I just put new insoles in and they are good as new. I would definitely recommend (and have many times and always get positive feedback)!